Pixel Film Studios brings FCPX users a new and spooky ProTrailer pack with ProTrailer: Horror, specially designed for FCPX. With 30 highly-detailed styled scary presets, these trailer openers are sure to scare the socks of the audience. 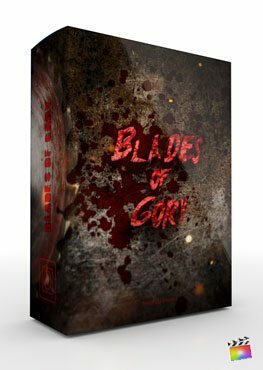 The presets include every terrifying style from ghostly foggy titles, to gruesome axe murder themed titles. 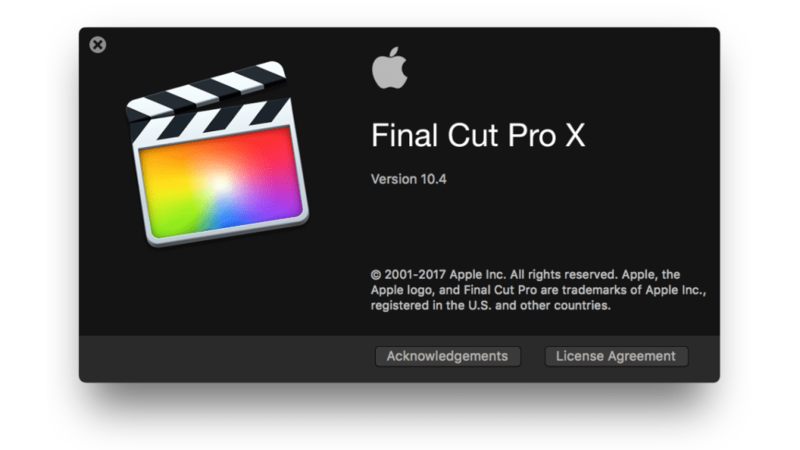 Designed for any skill level Final Cut Pro X user. ProTrailer: Horror includes 30 different styled Horror presets, from gruesome axe-murder themes, to spooky ghost story styles. FCPX users have the ability to change the color and more within each preset. Each preset can be designed to work with any style of font, to fit any mood or project style. ProTrailer: Horror gives users a unique and intuitive set of controls, giving users limitless creativity options. 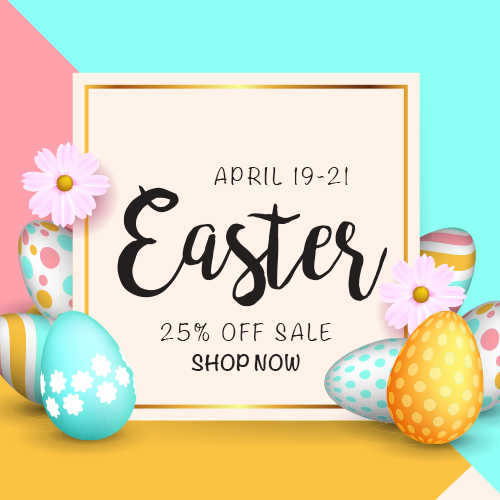 Included text controls allow users to change and modify the text in real time, along with camera angle controls, depth-of-field options, and more. Creating terrifying and spooky title openers have never been easier. ProTrailer: Horror gives FCPX film makers and editors the ability to lay professional looking text over their own photos and videos, or use and modify the given 3D environment. Fog, Particles, Floor Layers and more are all included at the users fingertips, putting editors in the drivers seat to create professional titles, without any of the hassle. 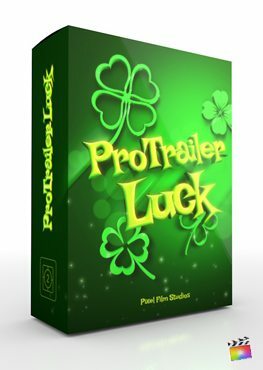 ProTrailer: Horror is a plugin designed specially for Final Cut Pro X. These generator presets allow any skill-level editor to instantly dive in and create amazing and professional looking horror movies titles in just seconds. With all the given controls located in the FCPX inspector, FCPX users have all the tools they need at their fingertips. Easy to use. While we do not have an exact Lesson yet for the particular ProTrailer yet, we do have a lesson below for another volume of ProTrailer which should help FCPX users with the workflow and editing process of a ProTrailer Generator. A lesson for this ProTrailer can be found on this page in the near future. Why is this running slow on my computer? You don't have the proper system requirements or you're not following the best practices guidelines for our plugins. Make sure you have the minimum requirements and are following the guidelines. You can find both on the system requirements tab located on this product page. This means the font files in the downloads were not installed. Simply install all the font files included in the download. What fonts were used in the Promo Video? I'm trying to use a ProTrailer Generator and it seems unusable, is there anything I can do to fix this? If you don't have the minimum requirements or use our best practices for plugin, this plugin may run slow. You can find the minimum requirements and tips for efficiency under the system requirements tab of this product page. 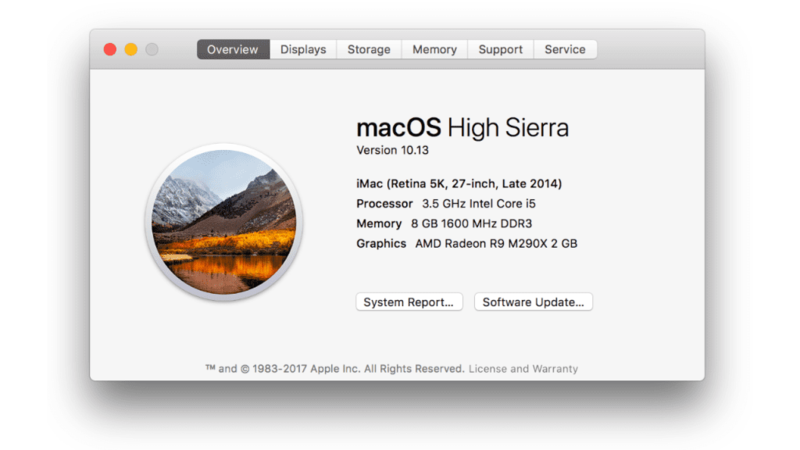 My FCPX is running slowly on my MacBook Pro with this plugin, how can I fix this?